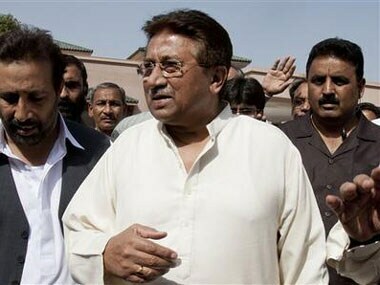 A Pakistani judge placed former president and army chief Pervez Musharraf under house arrest on Friday in the boldest step yet by the country's courts against senior military officers long deemed untouchable by the law. 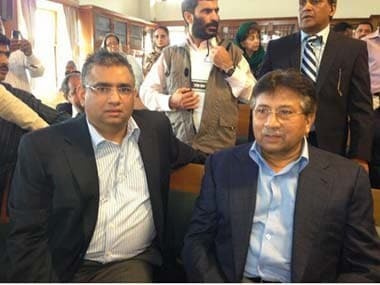 Former Pakistani military ruler Pervez Musharraf and his security team pushed past policemen and sped away from a court in the country's capital on Thursday to avoid arrest after his bail was revoked in a case in which he is accused of treason. 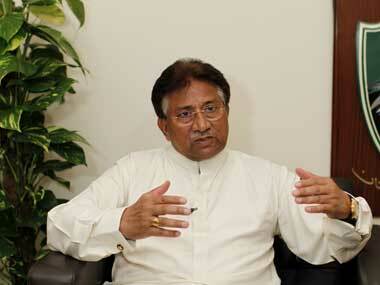 A Pakistani court on Friday extended the pre-arrest bail of former military ruler Pervez Musharraf by six days during proceedings conducted amid tight security. 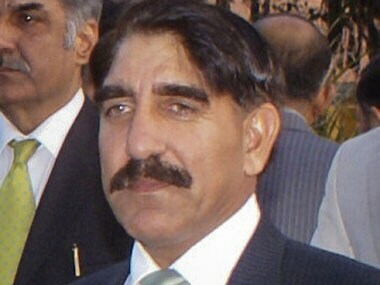 Four civilian employees of the spy agency ISI have approached the Islamabad High Court with complaints against its chief, Lt Gen Zahir-ul-Islam, in probably the first case of its kind in Pakistan's history.